Diamond Resorts International®, a global leader in the hospitality and vacation ownership industries, delivered a new Events of a Lifetime® experience to members, owners and guests on July 18 with a private concert by country music star and Diamond Resorts Ambassador Colt Ford in Sedona, Arizona. he exclusive, intimate show was the first Diamond Resorts Concert Series event to be held in Sedona. Members, owners and guests took photos and met the one-time pro golfer turned songwriter and musician at Los Abrigados Resort and Spa, before he took the stage to perform his unique blend of country music and hip-hop rhythms. 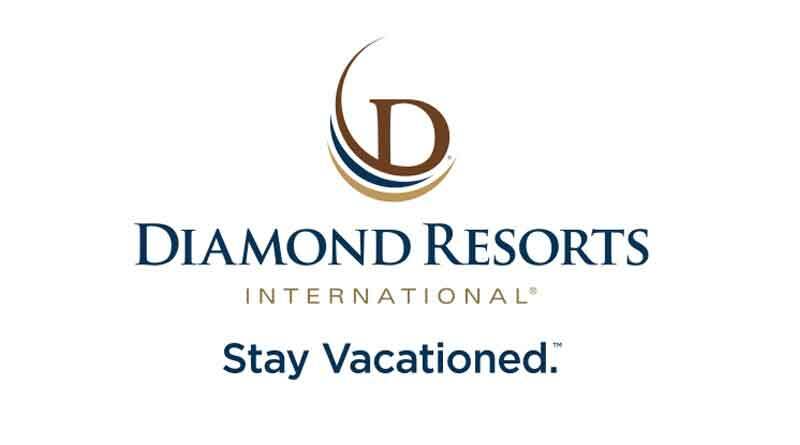 To learn more about the Diamond Resorts Concert Series and Colt Ford, visit DiamondResorts.com/about-ambassadors/Colt-Ford.